Economic, social and political disruption, financial recession, international migration and rapid technological advancements have produced major changes throughout the world regarding the availability and access to knowledge, human communication, social relationships, learning and education. As socioeconomic, sociodemographic and sociocultural conditions are constantly changing in parallel with rapid scientific and technological progress, learning environments are also evolving. The increased complexity of educational processes calls for new research and theoretical inquiry to address how these global changes affect education, schools and academic learning. 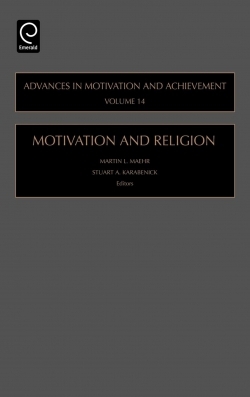 This volume in the Advances in Motivation and Achievement Series is dedicated to the role of motivation in that process. 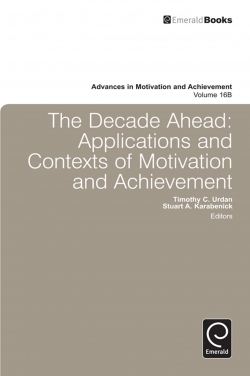 The fundamental assumption of the volume is that, on the one hand, change and challenge have a significant impact on students’ and educators’ motivation to learn and achieve and, on the other hand, motivation can have a significant impact on students’ and educators’ capacity to cope with change and challenge effectively. 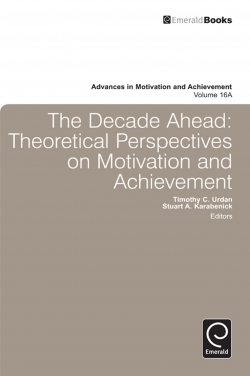 This book opens up a dialogue on how to support achievement motivation in challenging times as a means for successful academic trajectories and positive adaptation to school. Internationally leading researchers provide a critical understanding of the role of current motivational theories during unsettling times, discuss a number of challenges affecting motivation in education, and indicate potential implications of motivational theory and research for educational practice. 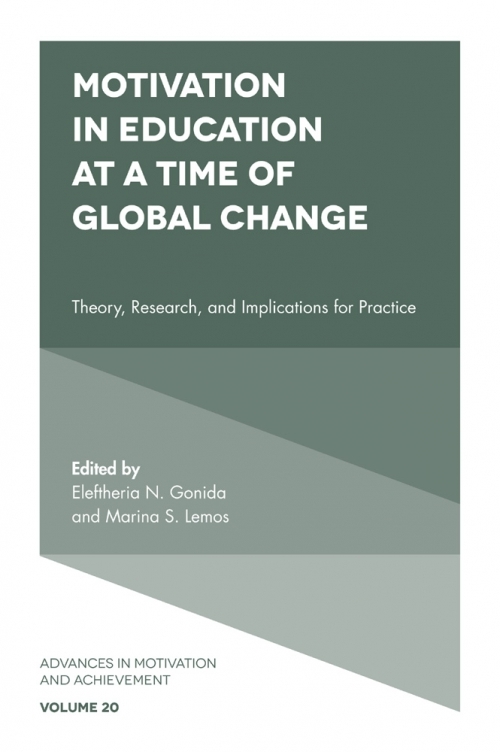 Eleftheria N. Gonida, Ph.D, is Associate Professor of Educational Psychology and Human Development in the School of Psychology at the Aristotle University of Thessaloniki, Greece. Her research focuses on the development of motivation, avoidance behaviors in school settings, self-regulated learning, and parental involvement in students' school life. She has been a Fulbright visiting professor at the University of Michigan in Ann Arbor and a visiting scholar at Stanford University. Dr. Gonida has been actively involved as coordinator in the Erasmus program for student and staff mobility (now Erasmus+, the EU programme to support education, training, youth and sport) for the last twenty years and is currently the chair of the European Educational Programmes Committee at the Aristotle University. Marina S. Lemos, Ph.D, is Associate Professor with Habilitation of Educational Psychology and Development in the Department of Psychology at the Faculdade de Psicologia e de Ciências da Educação da Universidade do Porto (FPCEUP), Portugal. 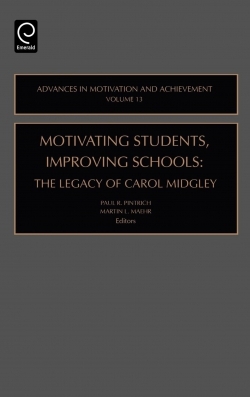 Her research examines students’ academic and social motivation, with a particular focus on students' motivation goals, and how they influence engagement, achievement, and school adjustment. 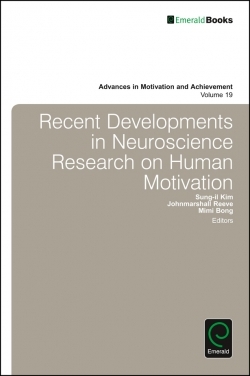 Research has also focused on motivation for health behavior and treatment adhesion. 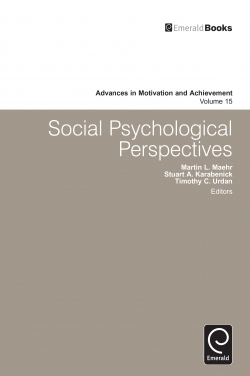 Research methods, namely in-depth and contextualized approaches to motivation are also a focus of interest. Marina S. Lemos is director of the Master degree in "Temas de Psicologia" at FPCEUP. She founded and is the coordinator of the "Initiation to scientific research program for first cycle students" at FPCEUP. She has served as EARLI SIG Motivation and Emotion coordinator (2013-2016).